The content of the website is copyrighted. The reproduction of information or data, particularly the use of texts, text parts, image, audio or video material requires the prior consent of carpe event productions GmbH & Co.Kg. The operators of the Hyperlinks are exclusively responsible for the websites. Third parties do not imply approval of the content by carpe event productions GmbH & Co.Kg. Only the host is reliable for the availability or content of linked pages. The use of published contact data (under the imprint obligation) by third parties for sending unsolicited advertisements and information materials is hereby expressly prohibited. 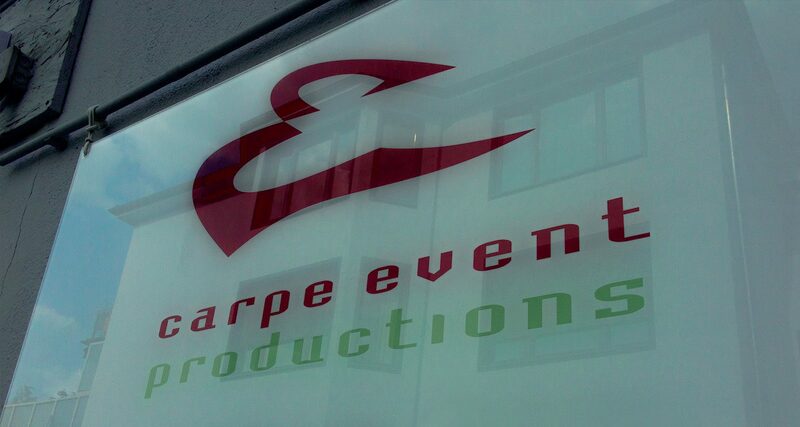 Carpe event productions GmbH & Co.Kg expressly reserves legal action in case of unsolicited promotional information, such as through spam mails.